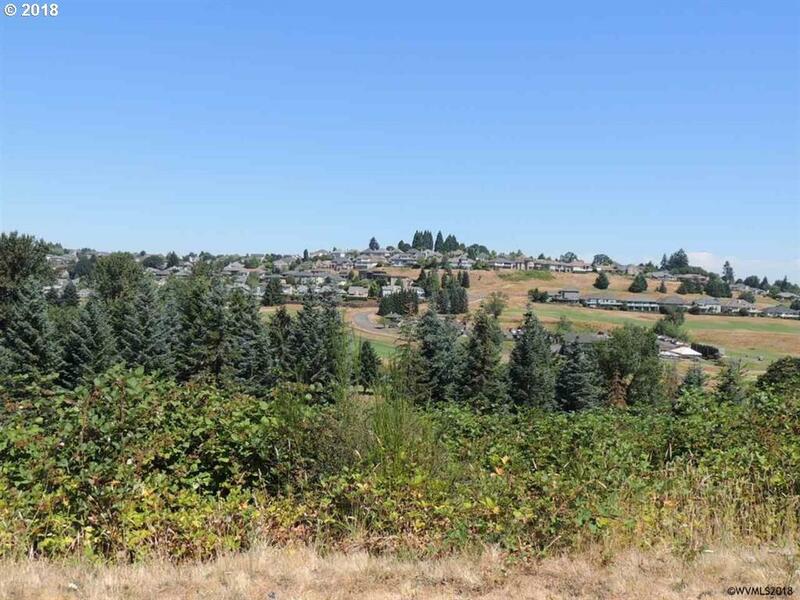 Spacious, large view lot in Creekside. In area of million $ homes. Private and Serene. Listing provided courtesy of Coldwell Banker Mountain West.